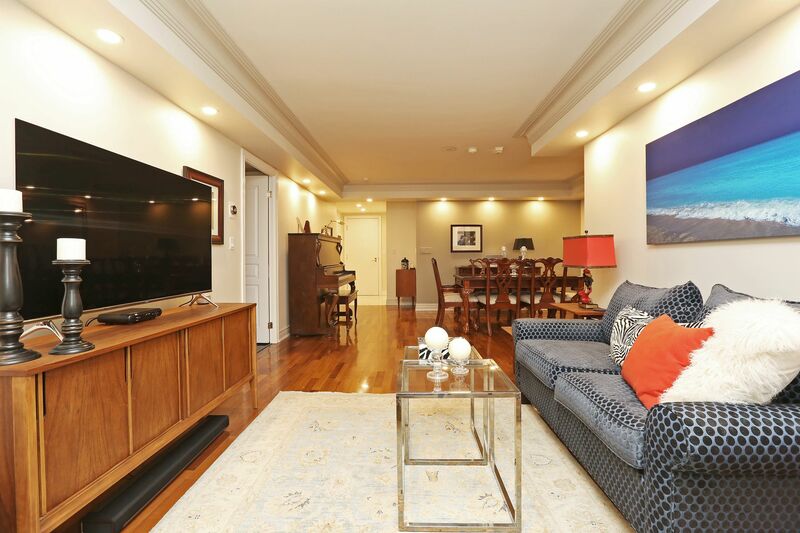 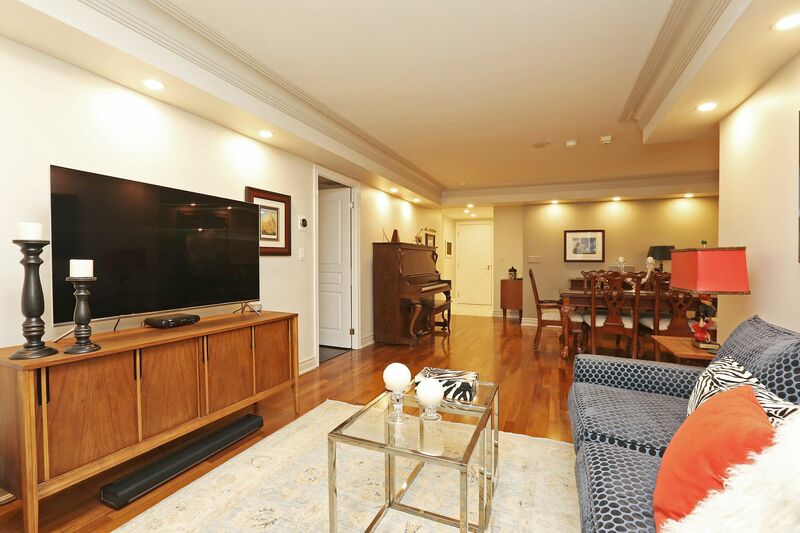 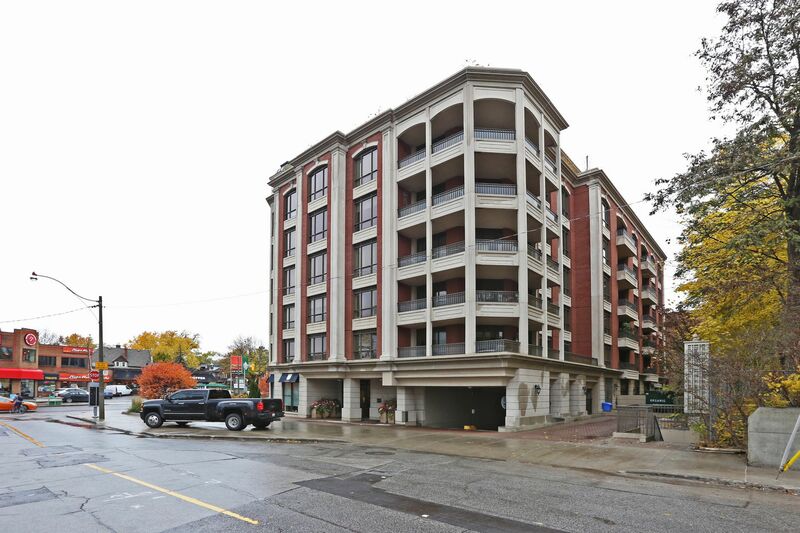 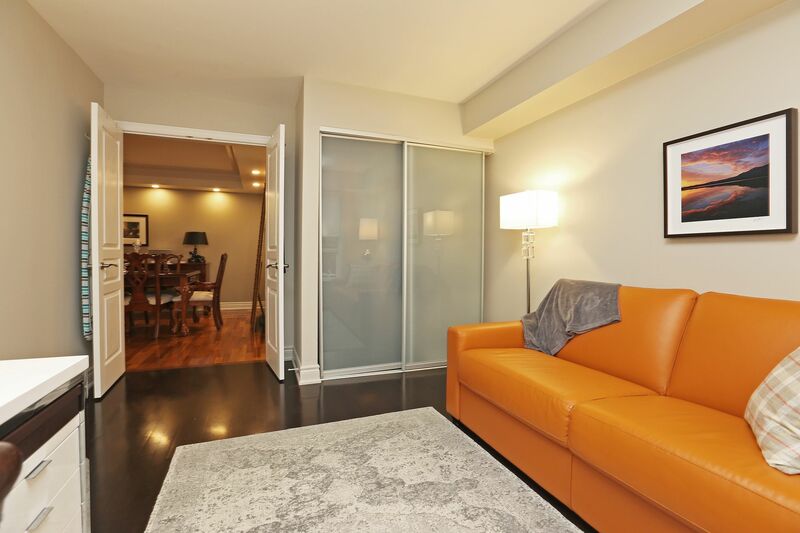 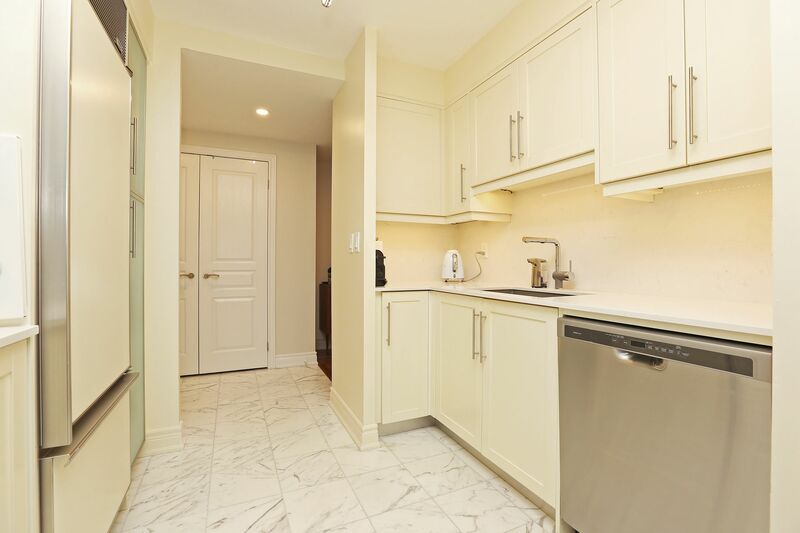 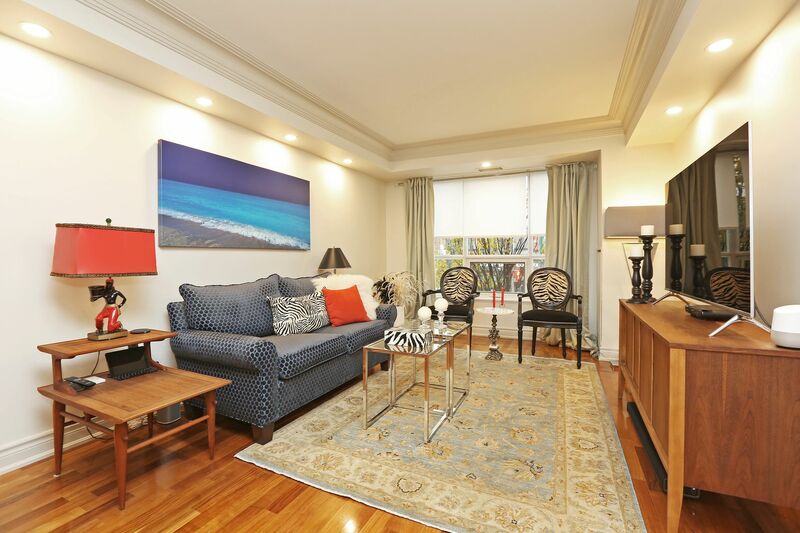 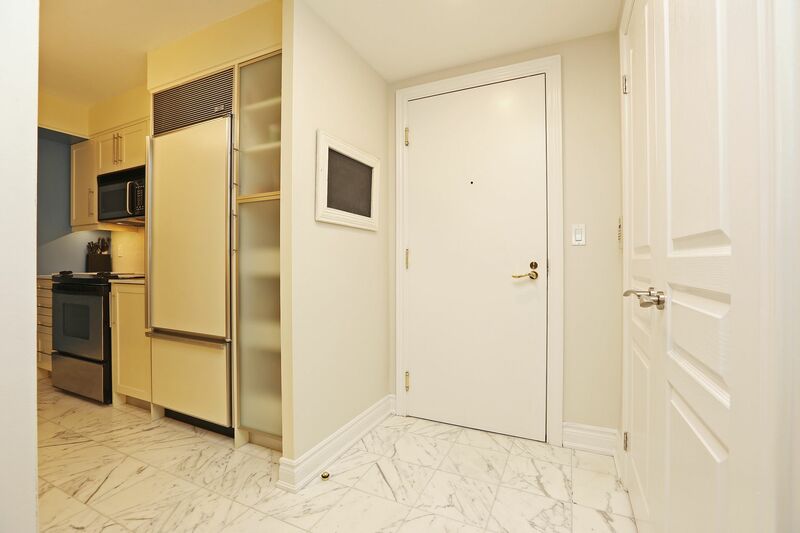 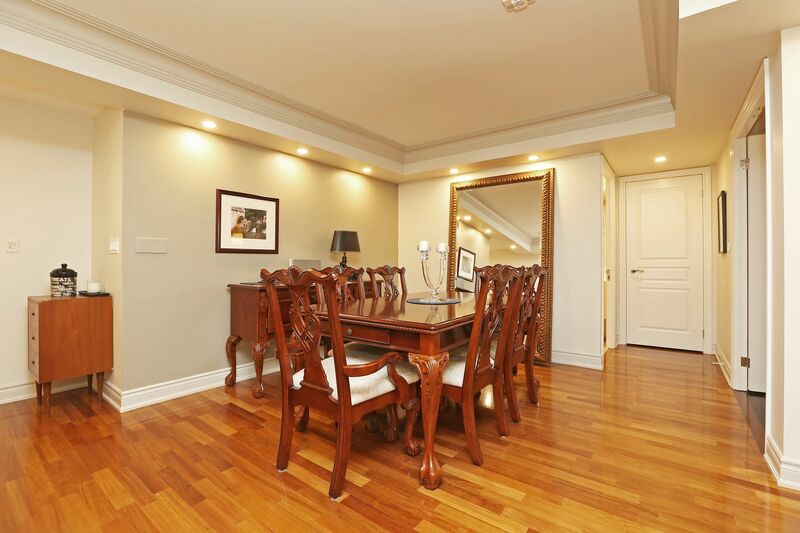 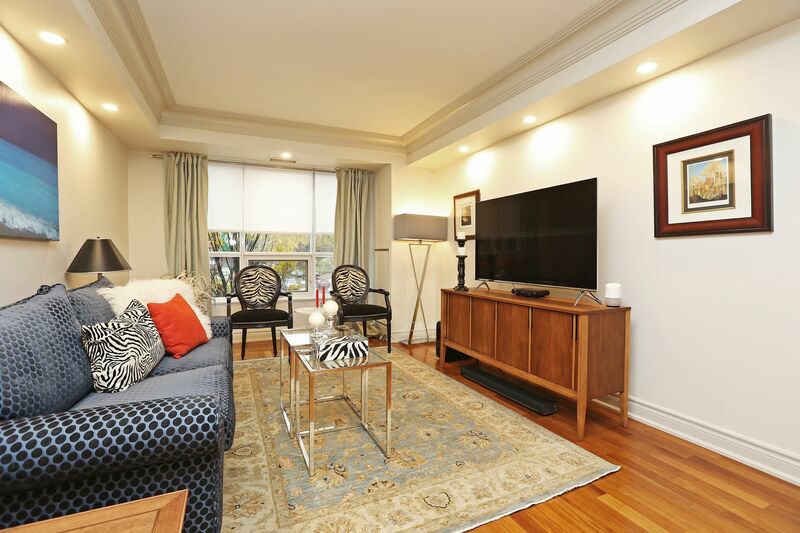 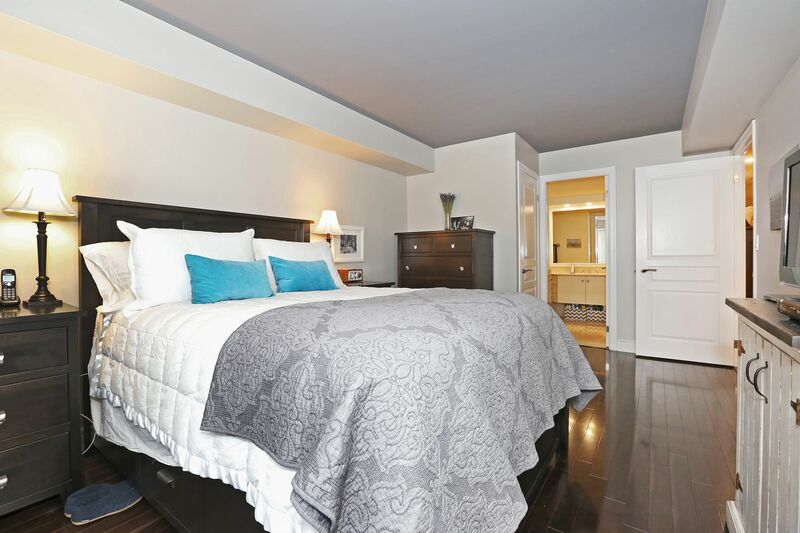 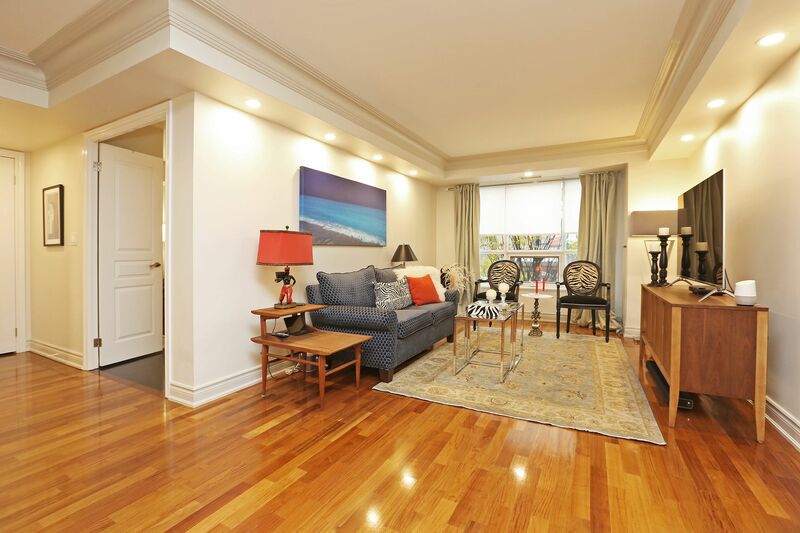 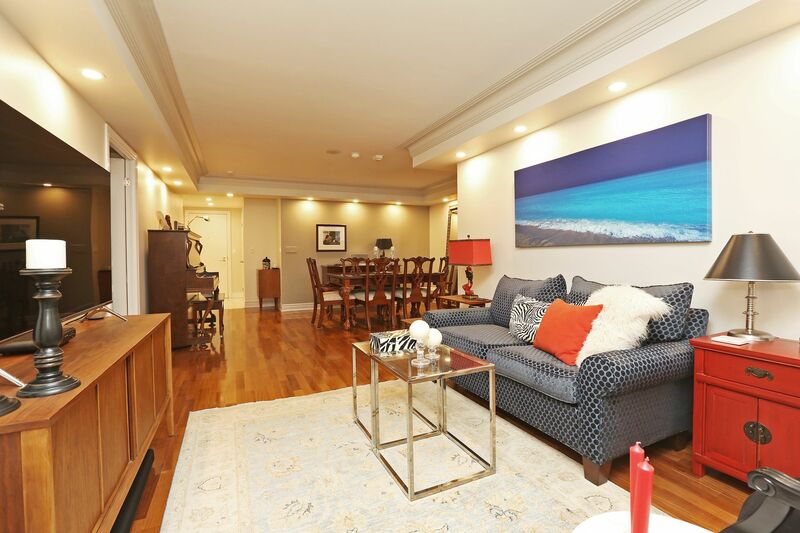 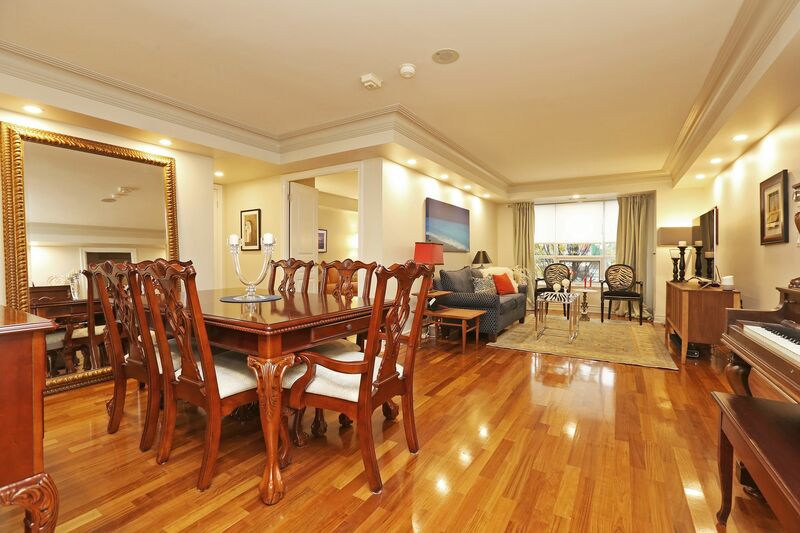 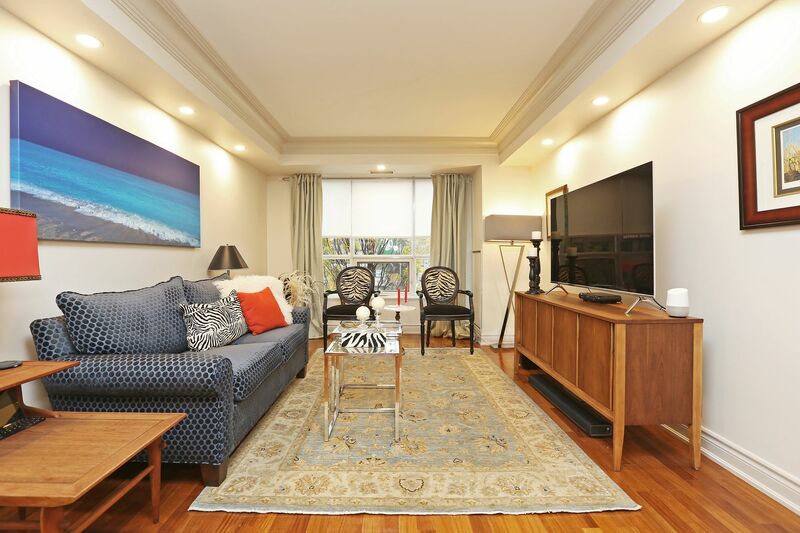 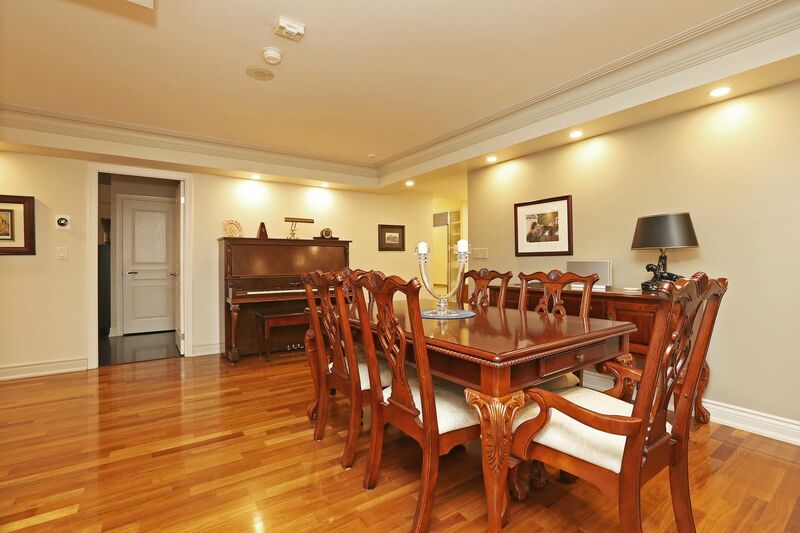 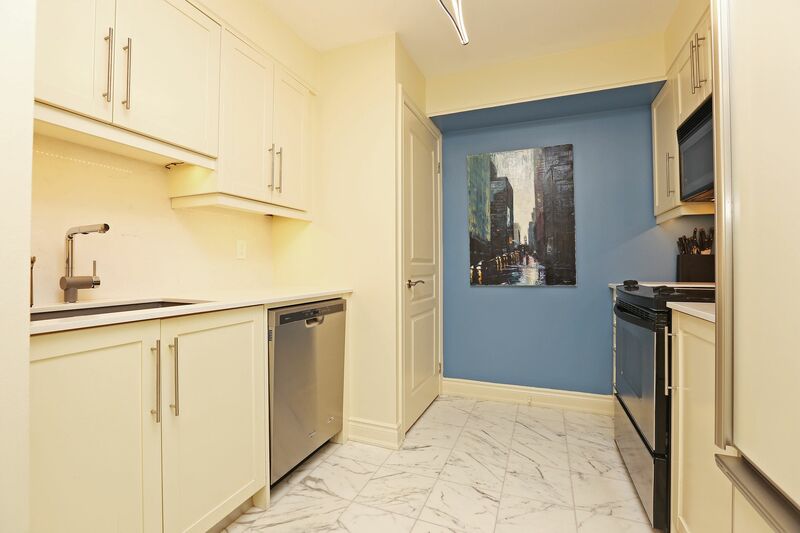 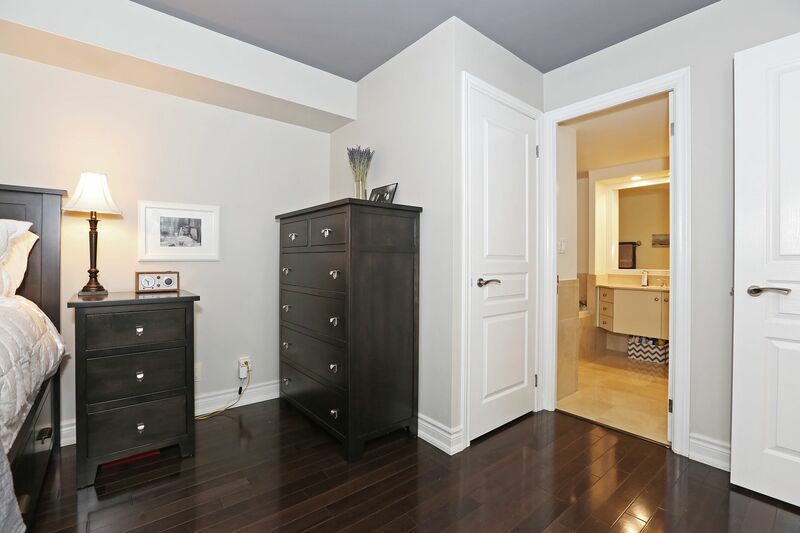 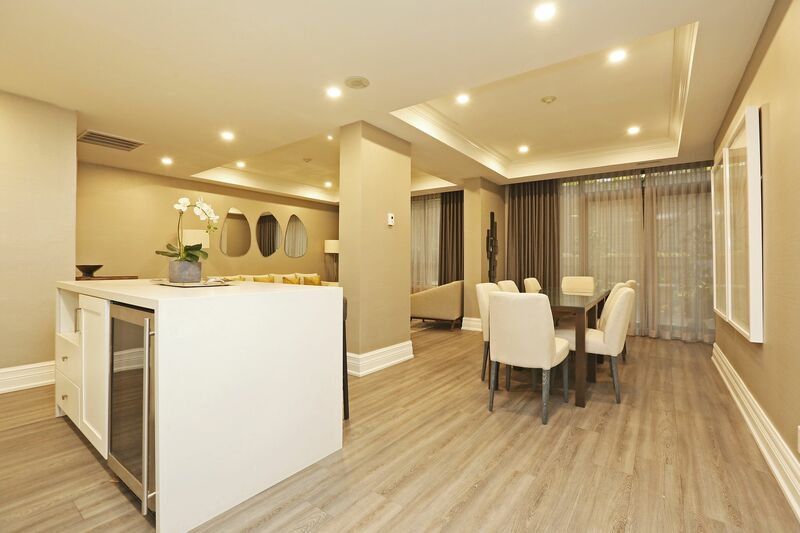 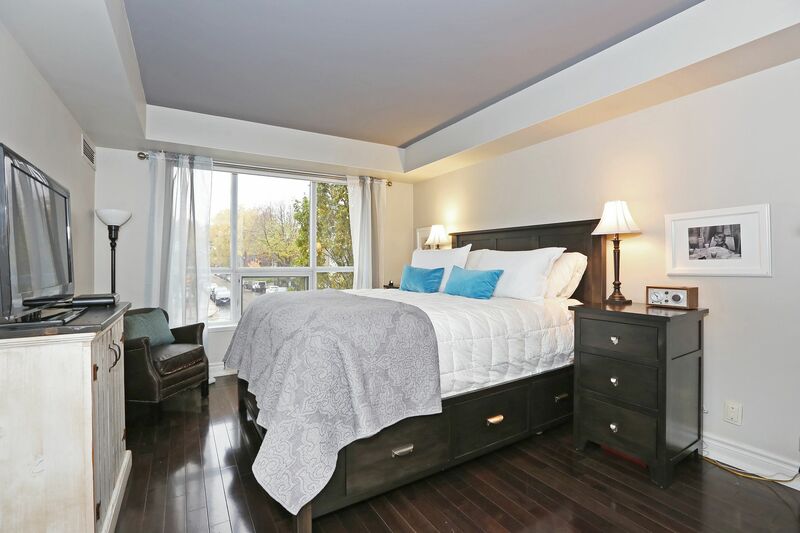 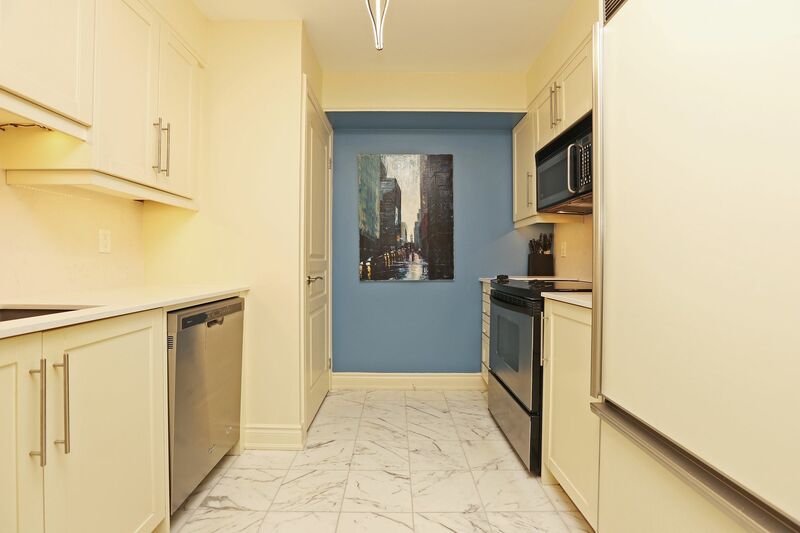 Rarely offered, elegant unit in boutique Rosedale low-rise. 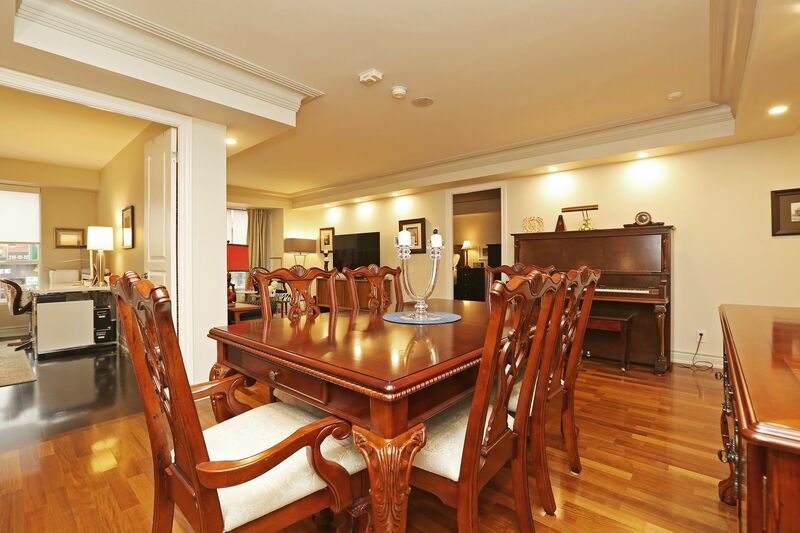 Amazing 24-hour concierge service. 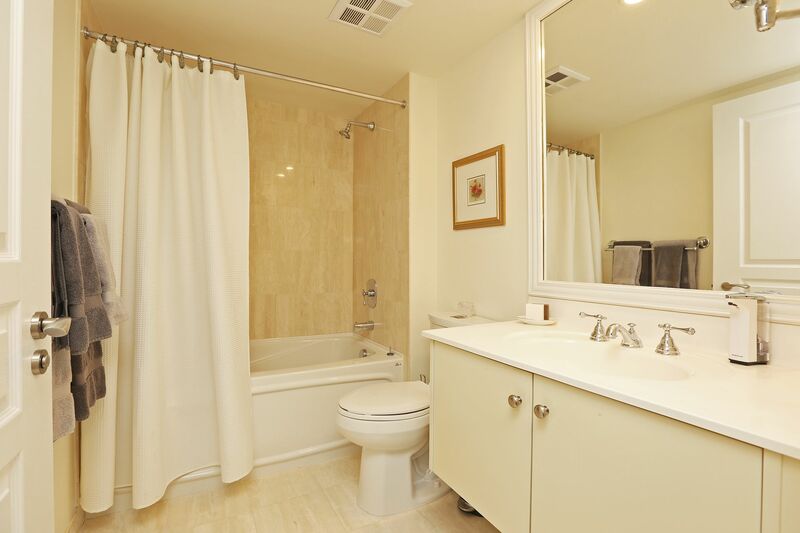 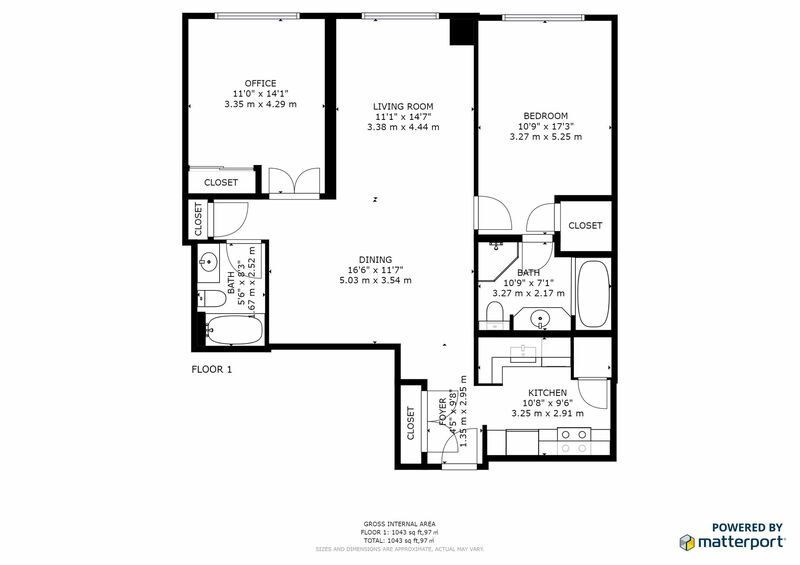 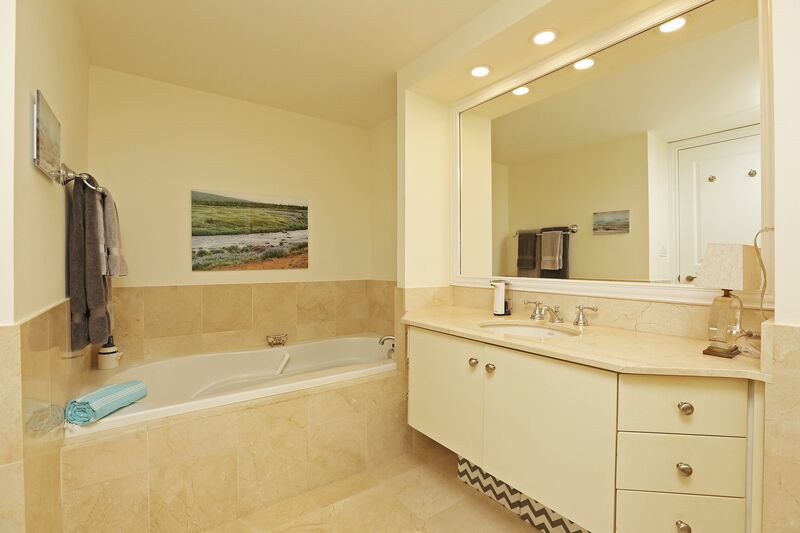 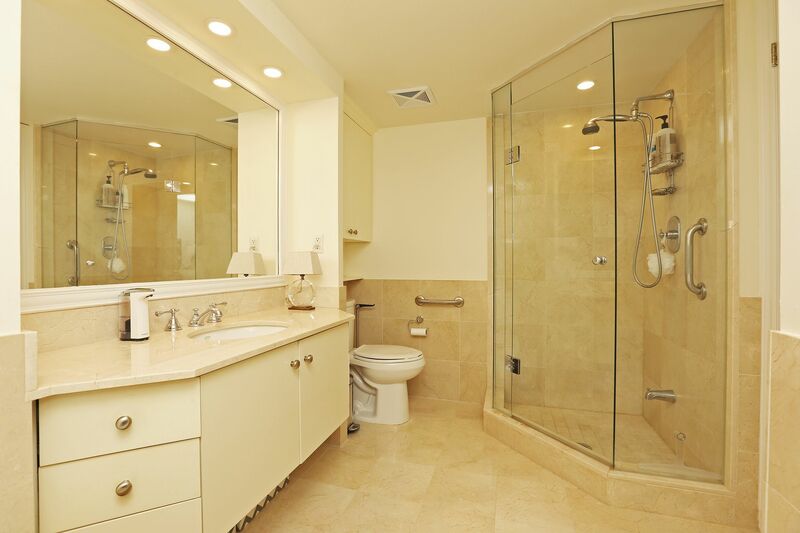 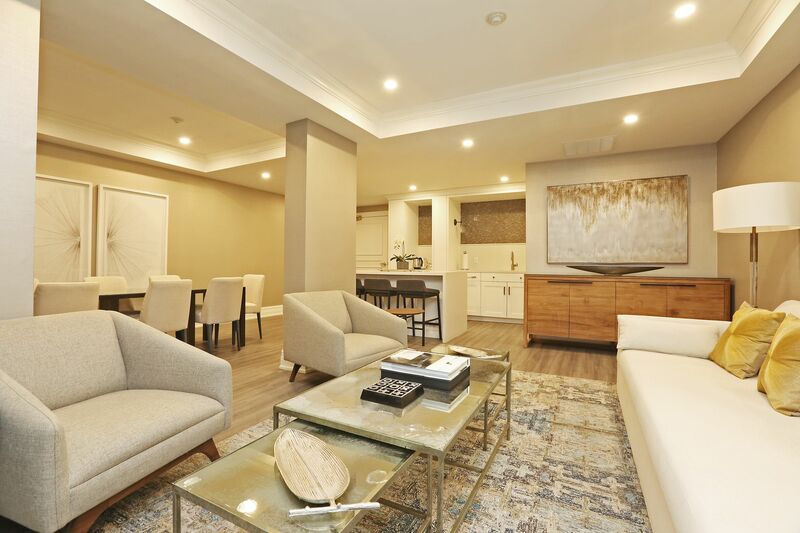 This unit boasts gleaming hardwood and marble floors throughout, with a split-plan that offers room for relaxing or entertaining. 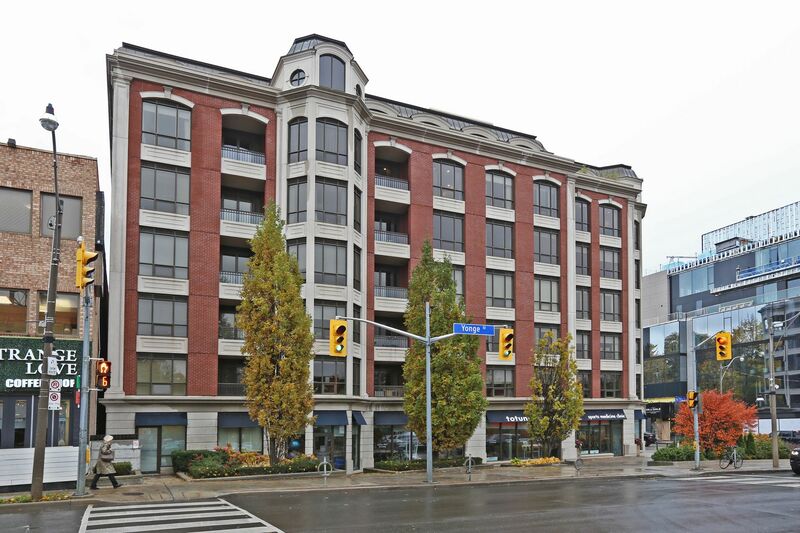 Step outside and enjoy all Rosedale has to offer -- shopping, cafes, exquisite dining, and neighbourhood vibrancy. 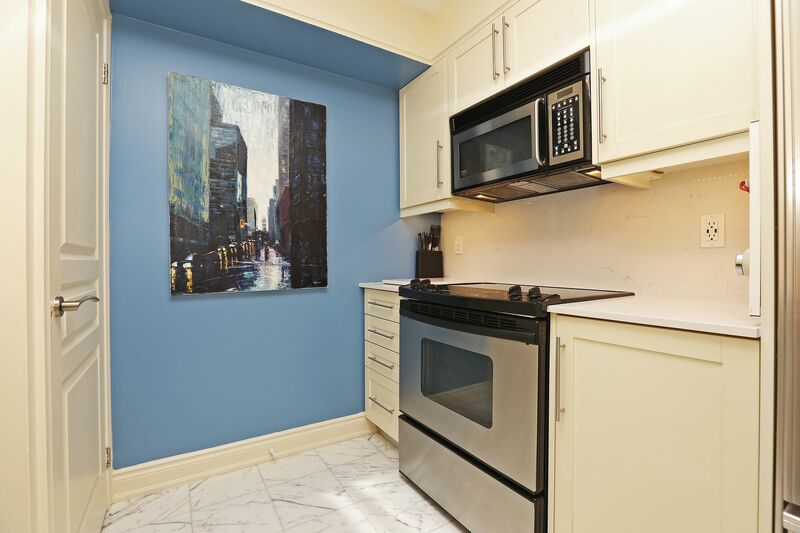 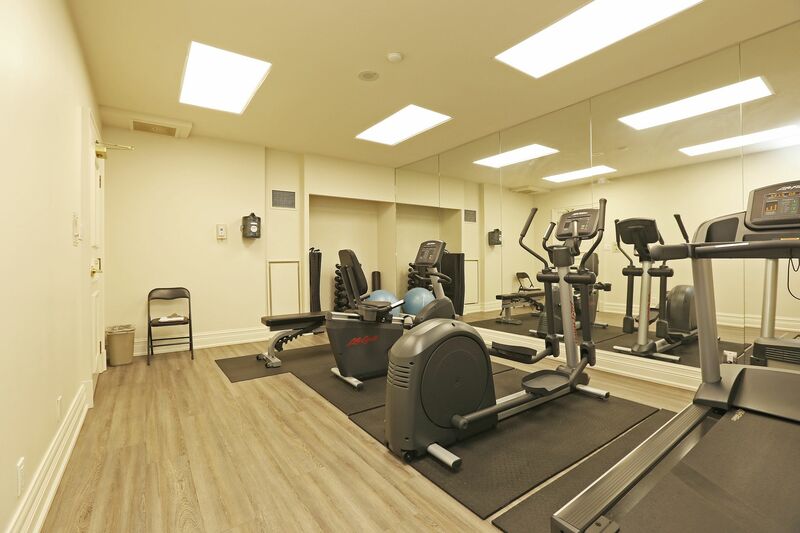 Yorkville is an easy walk and both Rosedale Subway and Ramsden Park are just steps away. 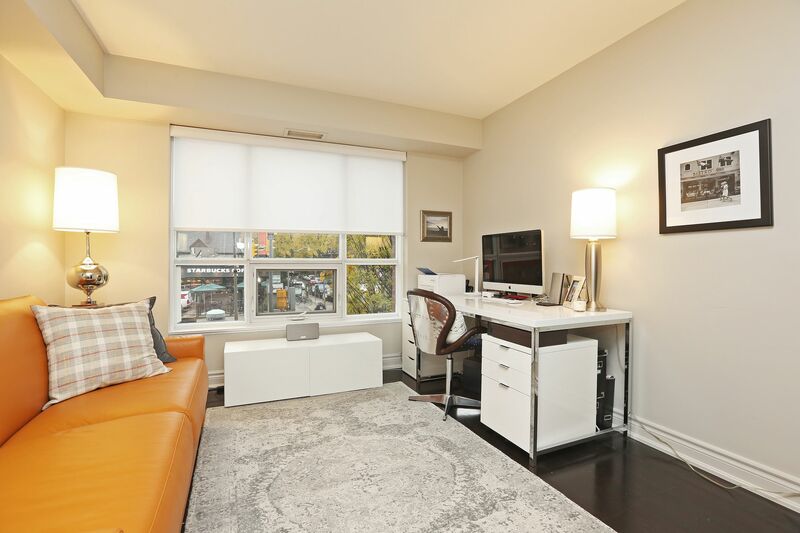 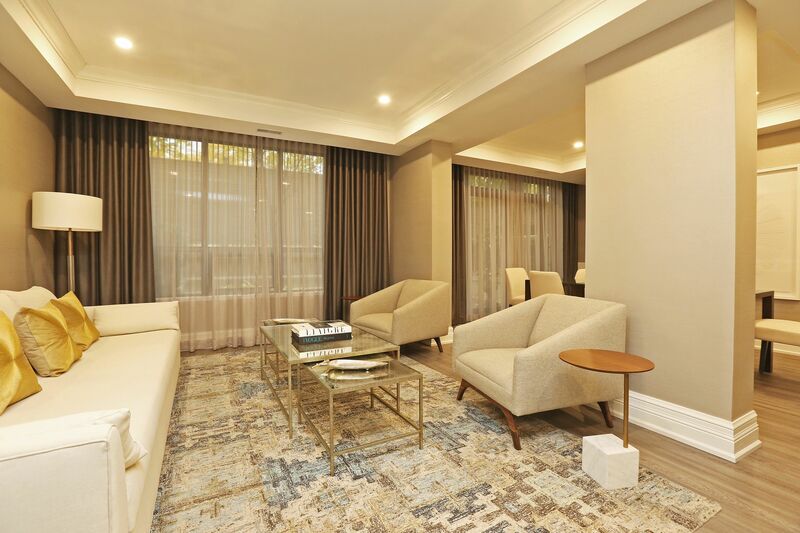 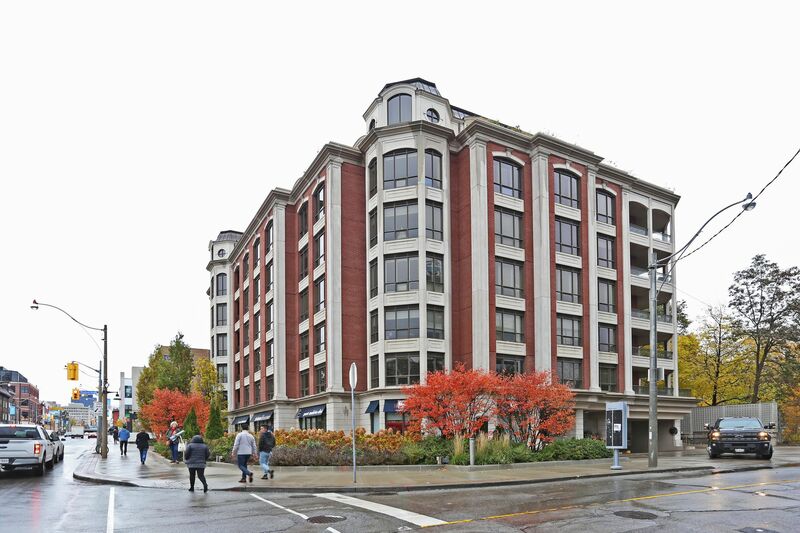 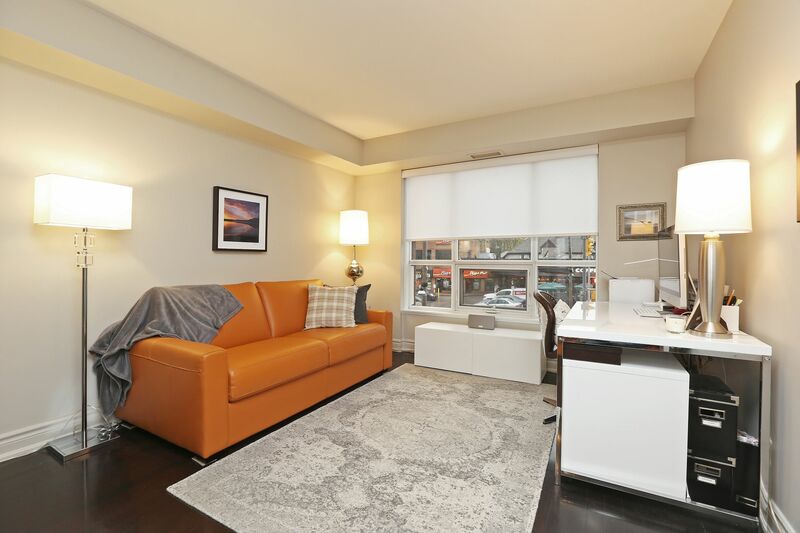 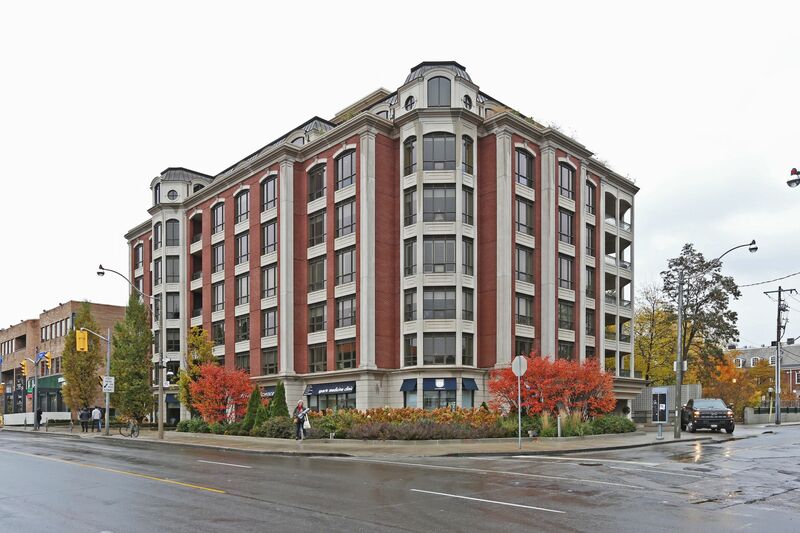 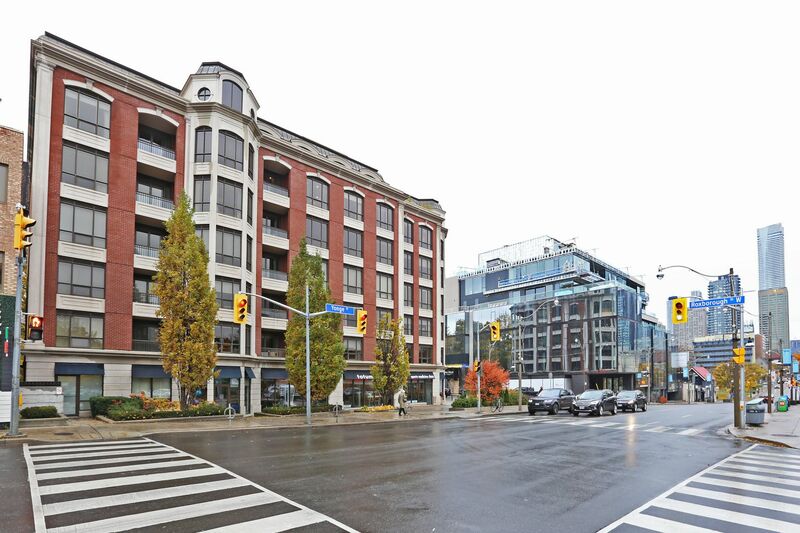 This unit is perfect for downtown professionals or for those looking to downsize without giving up the sophistication of a coveted neighbourhood and prestigious address.